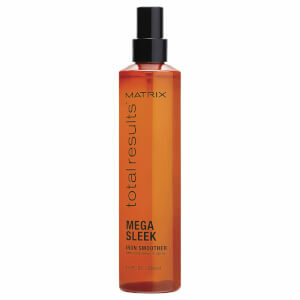 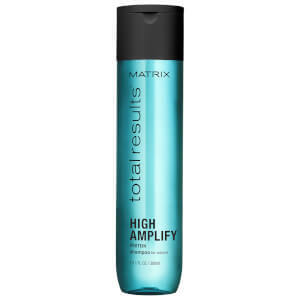 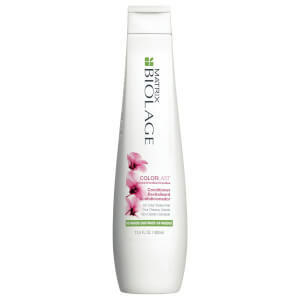 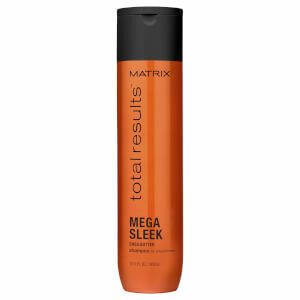 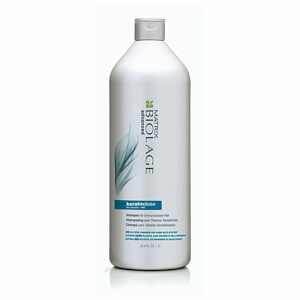 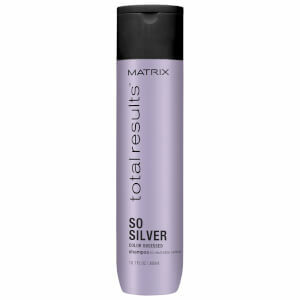 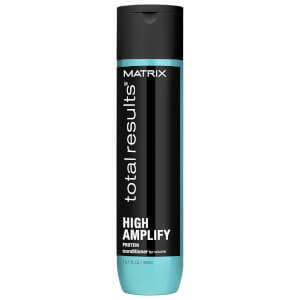 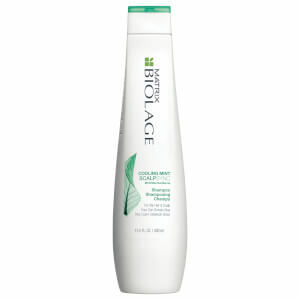 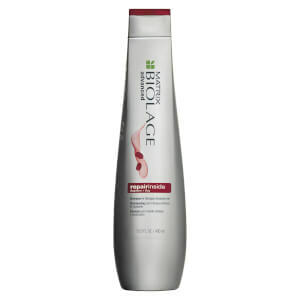 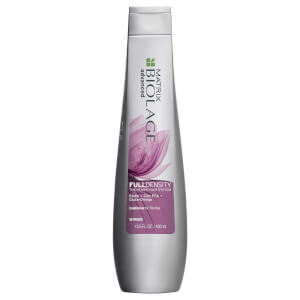 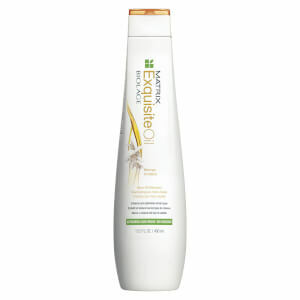 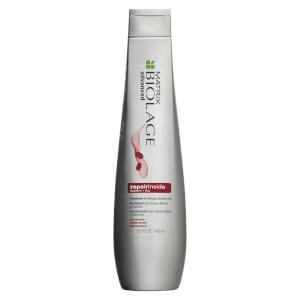 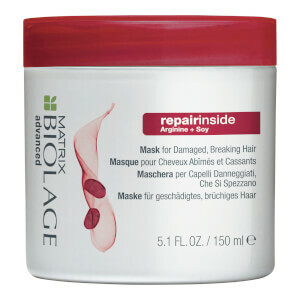 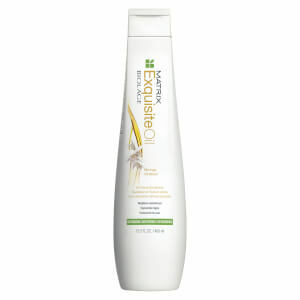 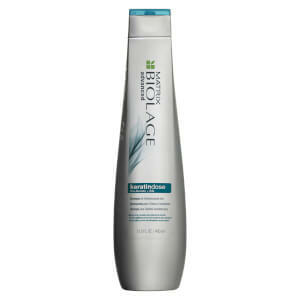 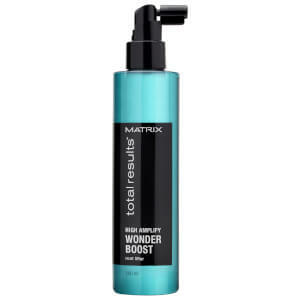 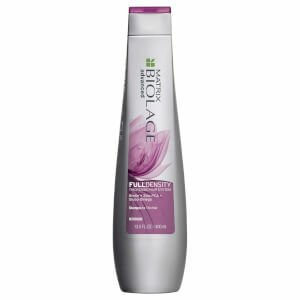 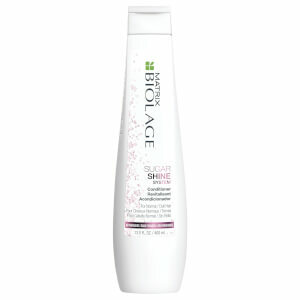 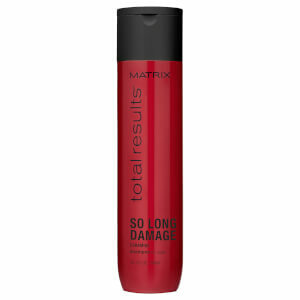 Matrix have paved the way when it comes to high quality haircare. 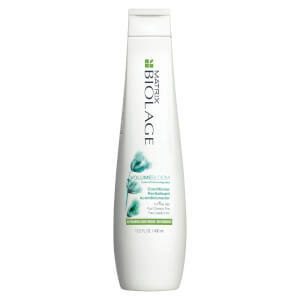 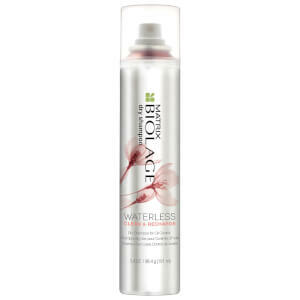 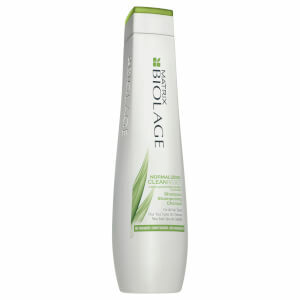 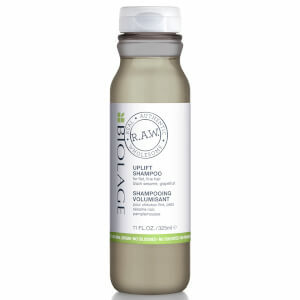 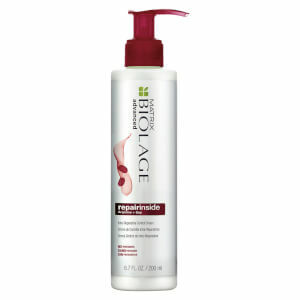 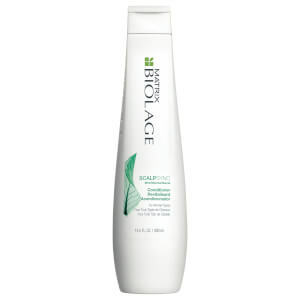 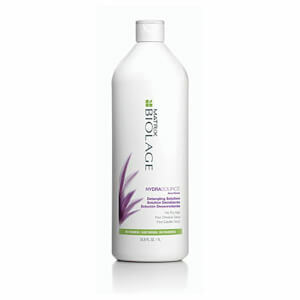 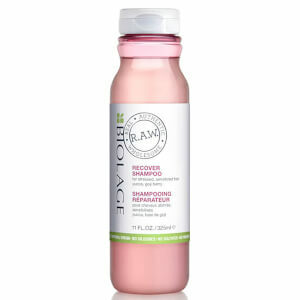 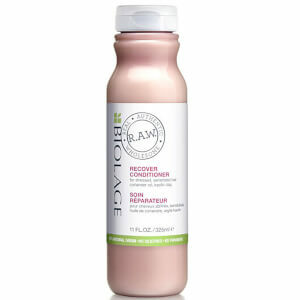 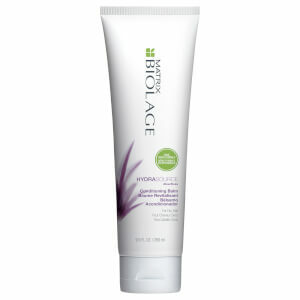 Their two ranges, Biolage and Total Results, boast a solution to every haircare woe or worry, and offer professional results without the hefty price tag. 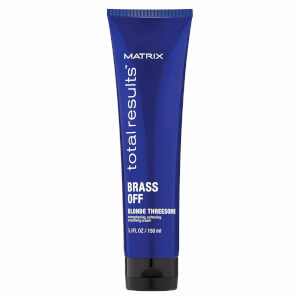 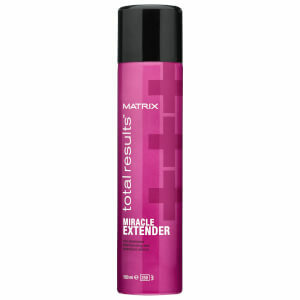 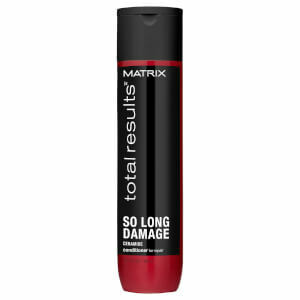 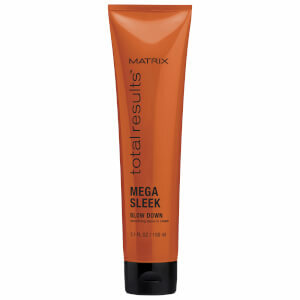 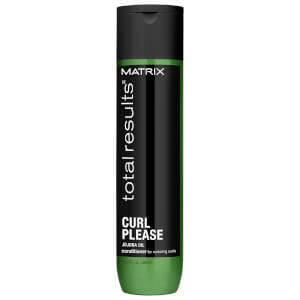 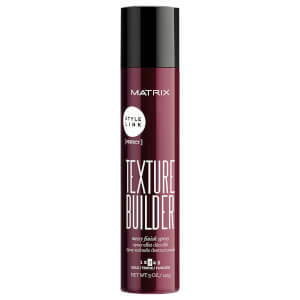 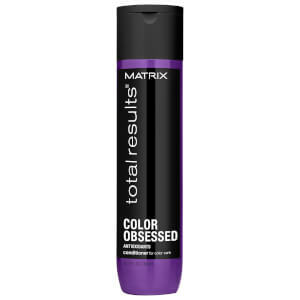 Matrix also offer a variety of styling products that’ll make your day-to-day getting ready process a breeze.